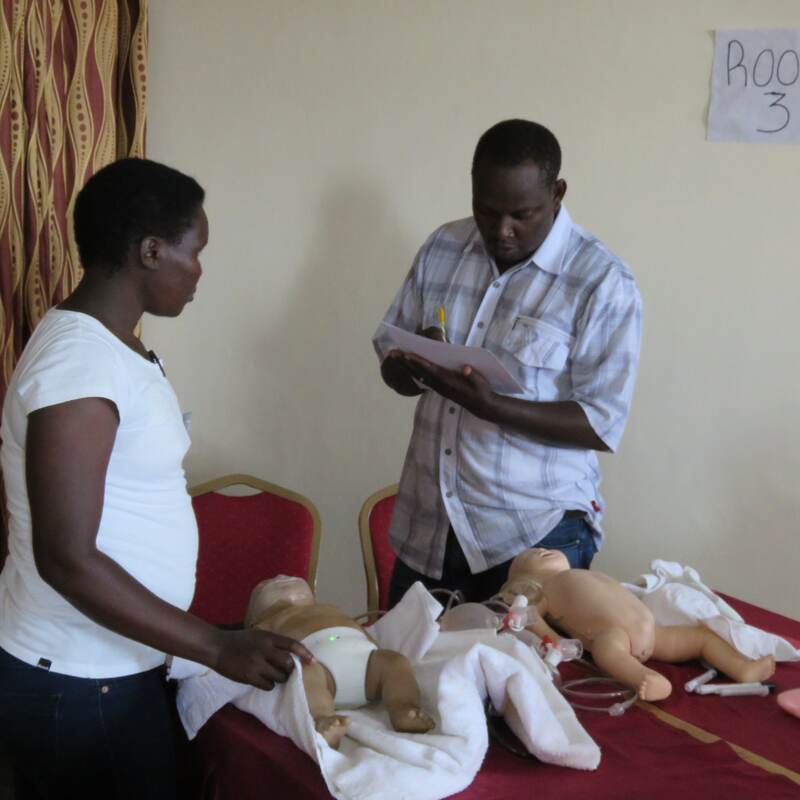 32 health workers have completed a six day training on Emergency Obstetric and Neonatal Care (EMONC). 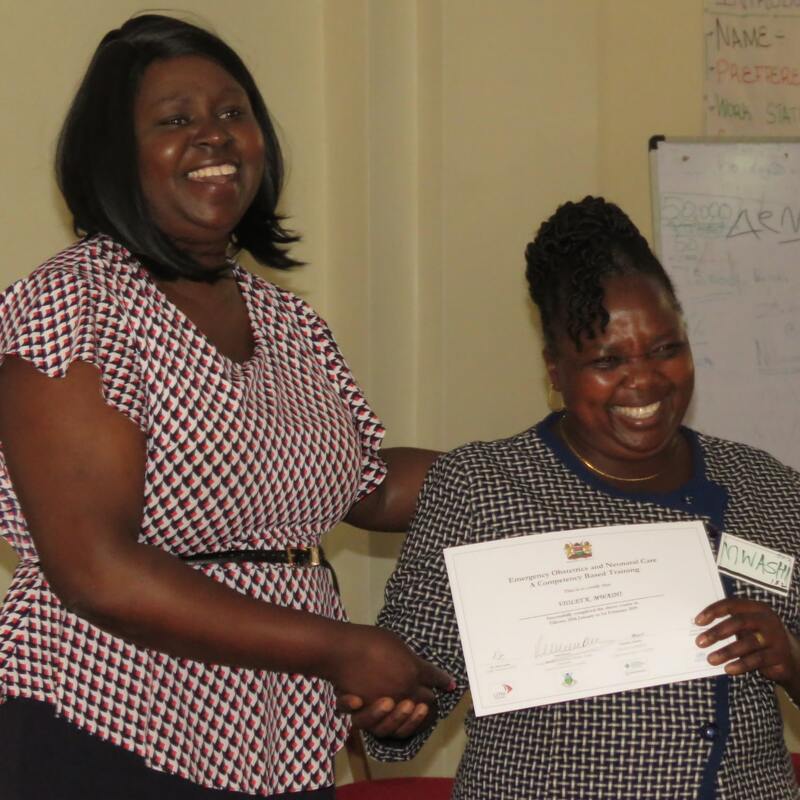 The training was funded by World Bank under the Transforming Health Systems for Universal Health Coverage (THS-UC). The health staff that included Medical Officers, Nurses and Clinical Officers were drawn from the six Sub Counties. 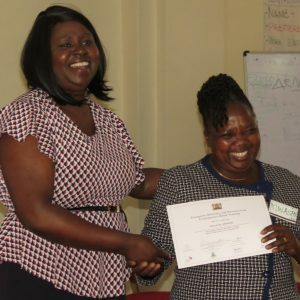 CECM for Health and Sanitation Ruth Koech said the training is aimed at updating the health care workers on the current knowledge and skills on the care of pregnant women. 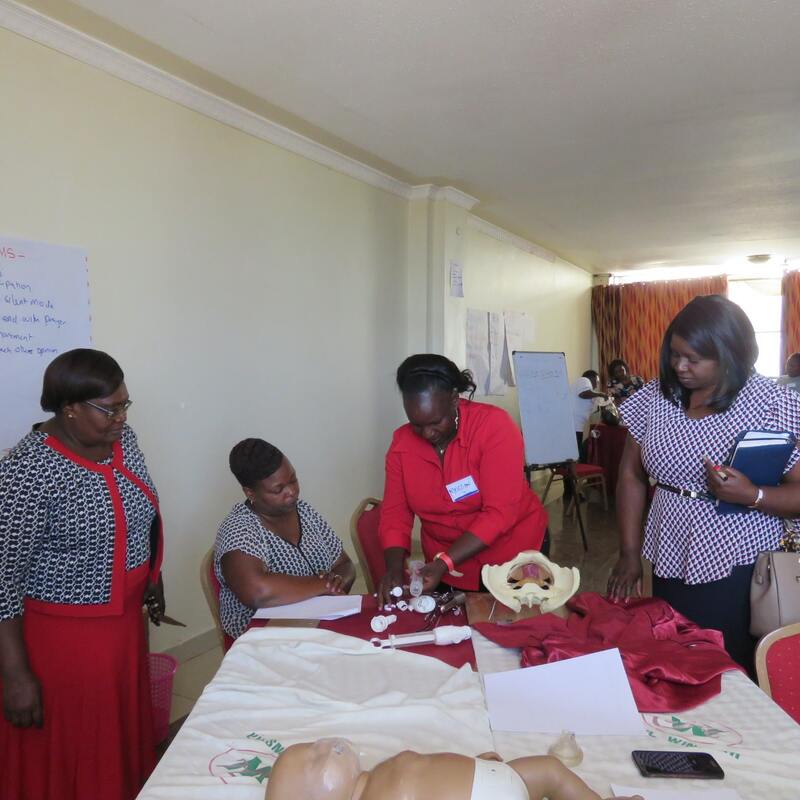 This includes the time of delivery, resuscitation of the mother and the newborn, management of obstetric hemorrhage including blood transfusions and ecclampsia. Others are preecclampsia, maternal conditions in pregnancy, monitoring of mothers in labour using a partograph and also the management of pregnancy related complications including obstetric fistulas and post abortal care. 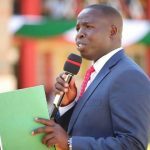 Koech said this will gradually help to reduce maternal and neonatal mortalities which currently stands at 448/100,000 live births and 21/1000 live births respectively as well as minimize the frequent referrals across the county. 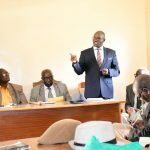 Speaking during the official closing ceremony, the CECM said that utilization of skilled health care is effective in reduction of maternal and newborn morbidity and mortality. “Sufficiently trained health workers can competently handle and manage obstetric complications. 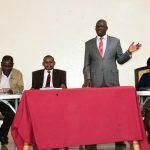 Health workers, despite having undergone a formal training, require regular refreshers to keep up to date with new, evidence-based information,” said Koech. Knowledge and skills pre-test was done before the training and a similar post-test was administered after the training to assess the level of knowledge and skills of each participant.